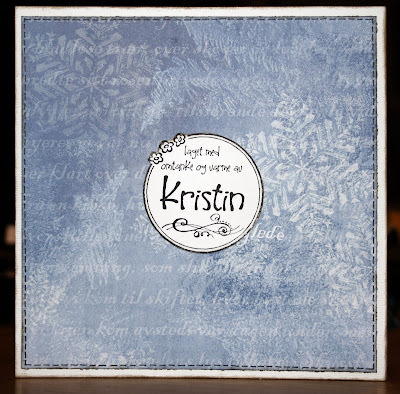 We have now come to sketch #50 on Just Christmas and Birthdaycards' challenge blog. It's amazing how time flies when you're having fun, I really have enjoyed every sketch and every card I've made using all those sketches. And the really best part is that my birthdaycard-box is full and I have almost covered my whole need for christmascard this year (and we're still in November!). Sadly we've had to say goodbye to some great cardmakers from the design team lately, but we are lucky to welcome three new ladies. 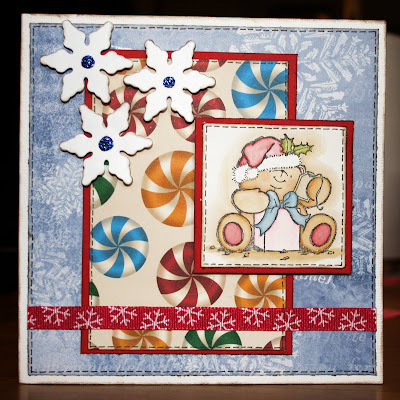 Hop over to Just Christmas and Birthdaycards' challenge blog and say hello to the lucky ladies winning the DT-call, Melissa, Andrea and Georgia!! I know I have had some busy weeks and haven't had the energy or time to post some new cards here on my blog. But I have made some cards, so hopefully I'll have some time to post those cards the next few days. Så koselig dette kortet er, den bamsen er jo bare så søt! Virkelig flott!! Digger det!! Så gjennomført, med pyntingen inni også! Det er alt for lang tid siden, jeg sidst har kigget forbi din blog. Sikke mange smukke og skønne ting du har lavet. 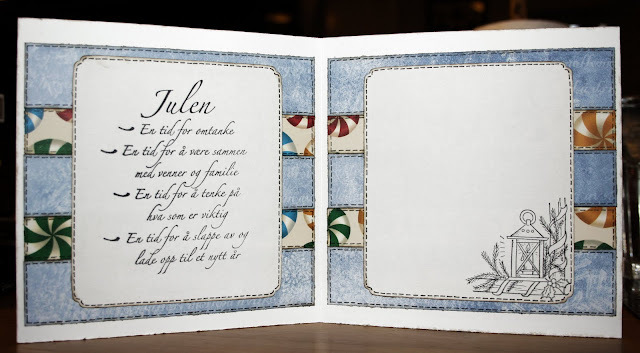 Jeg er som altid vild med dine kort. Du er så utrolig dygtig. Alle dine detaljer er bare så fine.